When we experience a story driven video game, it is vital that there is superb writing. We don’t want to spend thirty plus hours in a game when the writing is mediocre at best. The writing needs to encourage us as gamers to continue with the story and not trade in the game at our local game store. Of the three nominees; we had three great story driven games that are all worthy of winning. However, like the great coach Bear Bryant said, “Tying is like kissing your sister” we don’t kiss our sisters here. 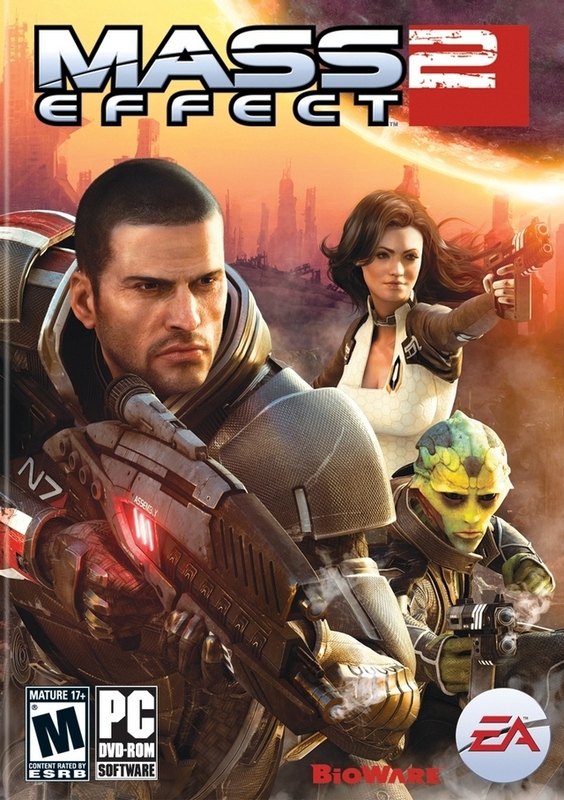 The 2010 Gameslave Award for Best Writing/Dialogue goes to Mass Effect 2 (Xbox 360, PC). It would be pretty difficult for Mass Effect 2 to win Best Story and not win Best Writing. Story and writing go hand in hand in many video games. Mass Effect 2 picked right up where the first Mass Effect left off. Gamers are treated with one of the most epic cinema scenes right off the bat in Mass Effect 2 and they just continued it from there. It is quite impressive that the thirty plus hours I put into Mass Effect 2, I was never bored. The writing was spot on and made me want to continue the story of Commander Shepard.